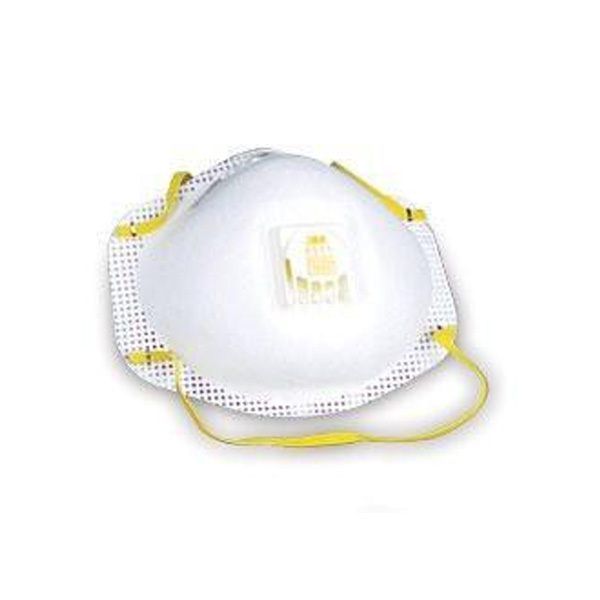 3M Tekk Protection 10 Pack Respirator Cool Valve Filtering Facepiece Particulate Respirator N95 Lightweight Comfortable “M” Nose Clip Recommended For Preparation Before Painting NIOSH Approved: N95. Sold in 10 count box. 8 boxes in a case.